Microsoft Xbox Canada Black Friday 2018 Game Deals Early Access Starts Now! Microsoft Canada has released the Xbox Black Friday 2018 Game Deals! Xbox Live Gold early access starts now! 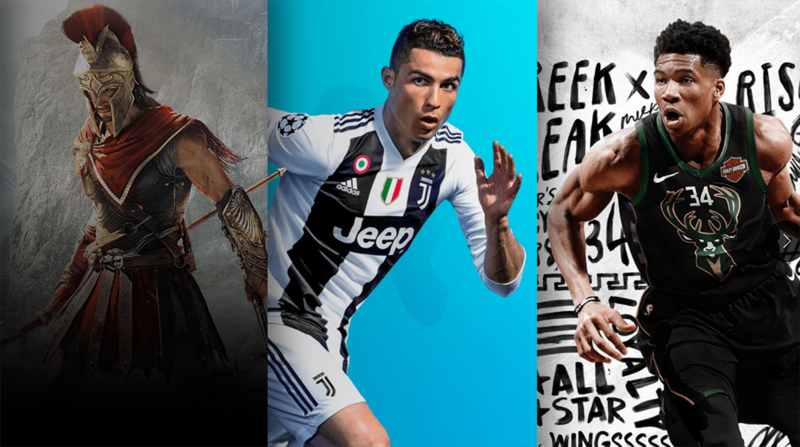 There are many hot deals in this Xbox Black Friday sale such as 50% off FIFA 19, NBA 2K19, Madden NFL 19, WWE 2K19, and many more! Furthermore, you can get an Xbox Game Pass for only $1 (regularly $11.99). This deal ends on January 3 2019. Click here for Microsoft Canada’s Black Friday Sale. Click here to shop online at Xbox Canada! Click here to shop online at Microsoft.